Leave your spare room behind and come and join us at Oxford Innospace – a co-working space for entrepreneurs, freelancers, remote-workers and fledgling startups. Call 01865 251578 to arrange to come in for a look around. Sorry, we're full! Send an email to get on our waiting list. Starting and running your own business can be a lonely existence – especially if you’re the only employee! That’s why we created Oxford Innospace. As entrepreneurs ourselves, we’ve come to understand the value of working amongst other like-minded people in a productive office environment. So if you’re a freelancer; just starting (or already running) your own business – and you’re looking for somewhere to work that’s not the spare room or the kitchen table, why not come and join us? 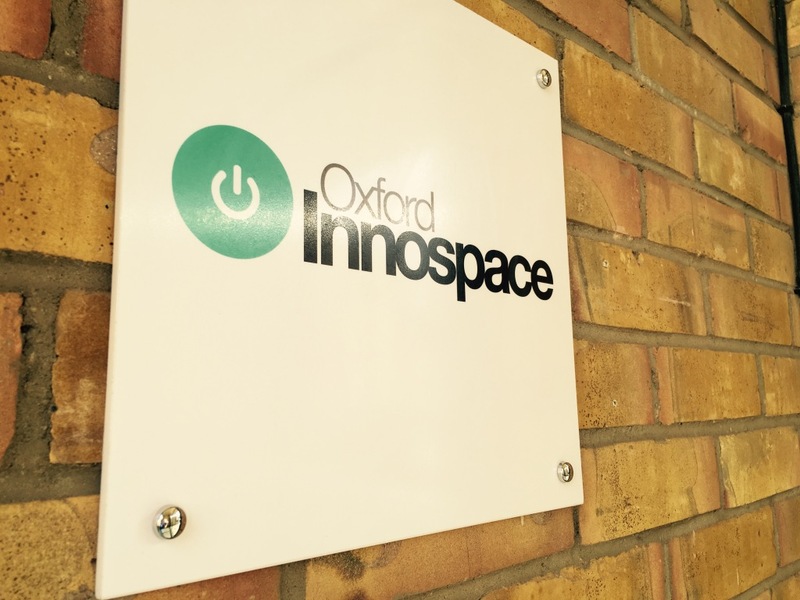 Read some reviews about Oxford Innospace on Coworker.com. This isn’t hot desking. Your desk is your own dedicated space to set-up how you wish. There’s no need to clear it at the end of the day and you won’t find someone else sitting there the next morning when you arrive! Sometimes it’s good to step away and do something else for a short while. Join in with our lunchtime running club, squash ladder or Friday beers at the Rusty Bicycle for some well-earned down-time. All this for a fixed monthly price of £275 with no lengthy contract – just a 1 month notice period..
Don’t need a full-time desk? 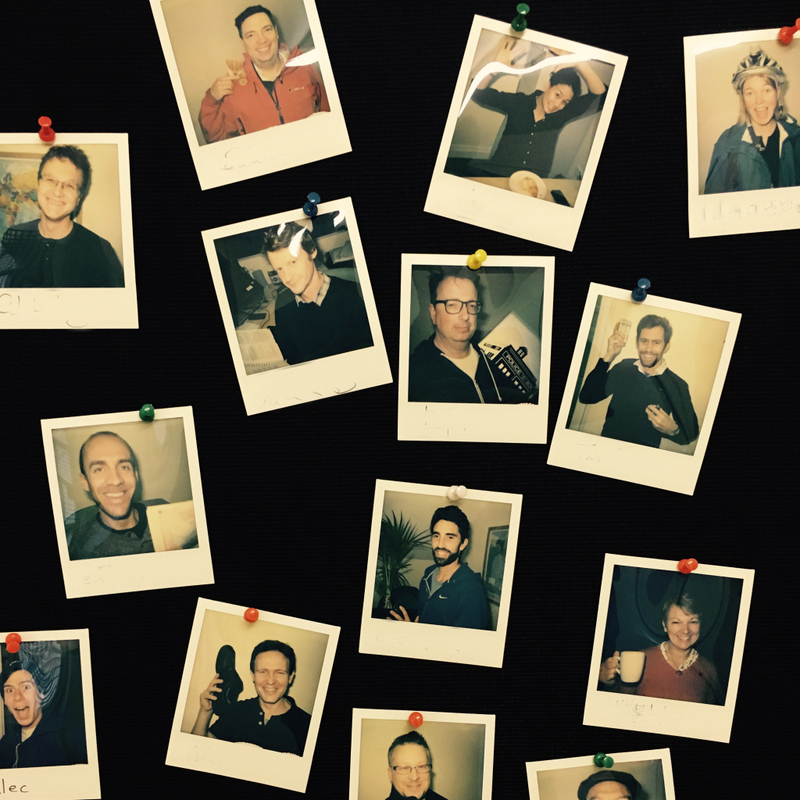 We sometimes have a small number of half-time desks available – where a desk is shared between 2 co-workers. Half desks are priced at £137.50 per month. Secure car parking is available at an additional cost but spaces are limited. Please get in touch for more details. There is also plenty of free 1hr and 2hr on-street parking bays nearby.